It is worth noting that it is completely self-contained. As far as the story goes, there is no New 52 Universe out there, just this story alone. It is the last of the N52U comics I still get, barring the Masters of the Universe crossover title. I find the relationship change with Aries, in this version of the story, to be a nice change. I will say no more on that, to avoid spoilers for new readers. In the Olympian power struggle, I find it notable that Athena, the heir apparent of Zeus, is totally absent, even in reference. It may mean something, or not. 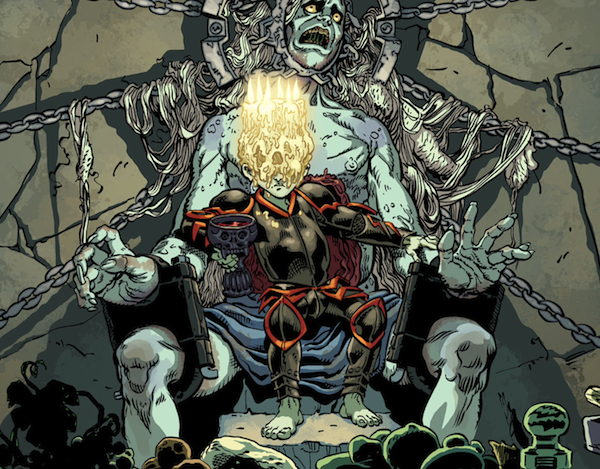 Just an observation, given that both the Marvel and old DCU have/had reached the point where she had ascended the throne. Yeah, the Ares angle is pretty great. Jeff, that’s an interesting point to raise. As a fan of Athena I would like to see more of her. 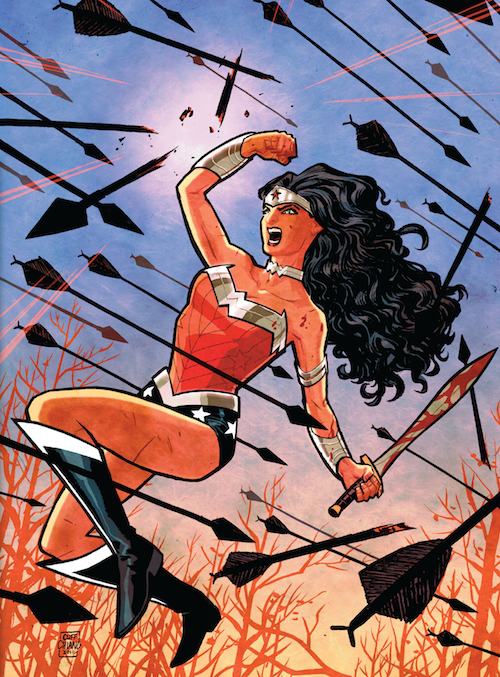 I’ve been (justifiably) hard on the New52, but my only complaints about Azzarello’s Wonder Woman are that first, I wish she’d kept the costume she was wearing before the reboot, second, I think they made the Amazons a little too dark, and last, that I wish it’d make a little more use of her non-mythological rogues and supporting cast. 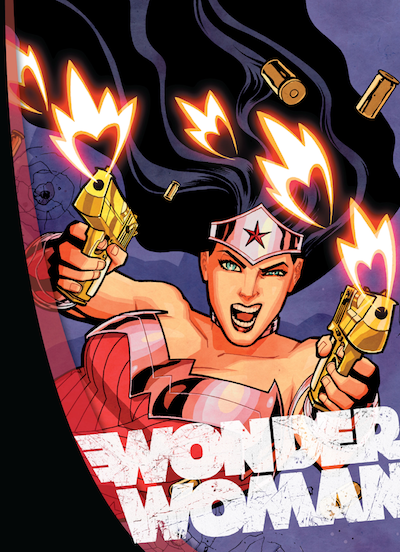 I had never read a comic with Wonder Woman in it before this, so I have nothing to compare to! Do you have a link to an example of the costume you prefer? I really like how it was designed for the New 52; it looks both classy and still like a superhero outfit. Regarding the non-mythological rogues, I’d worry that that would shift the tone back toward superhero, which is maybe closer to the original, but I really enjoy the current approach. Wonder Woman is the only comic book I buy month-to-month. It really is great, I’d love to see them base a new WW DCAU movie off of some of these storylines. Yeah, I’m still on the fence regarding picking it up month to month. It would kind of both me (because I’m silly this way) to have the first 18 issues in collections, and the rest as singles, even if they are all digital. But I also don’t want to wait. Have you seen the actress they chose for Wonder Woman in the upcoming Batfleck/Superman movie? Unfortunately, she doesn’t really look the part to me. But yes, this storyline would be excellent as a few movies or big budget HBO production. I have seen her, and you’re right, she doesn’t really look the part. I think there’s a severe lack of people who really know what to do with Wonder Woman as a character, and none of those people are making Hollywood movies. I don’t know if you’re aware, but there’s actually a fairly large (and growing) collection of animated films based on various DC comics. They put out a few a year, and most of them have been phenomenal. They recently turned the event which caused the New 52 (The Flashpoint Paradox) into a movie. It would be great if they made a New 52 Wonder Woman movie within the next year or two. I read the first few issues of this series, but ended up dropping it because it wasn’t really my cup of tea. I really didn’t like the change to her backstory (especially since its basically Cassie Sandmark/Wonder Girl’s backstory) and something about the portrayal of Wonder Woman just seemed off to me. However, I understand why people like the book. 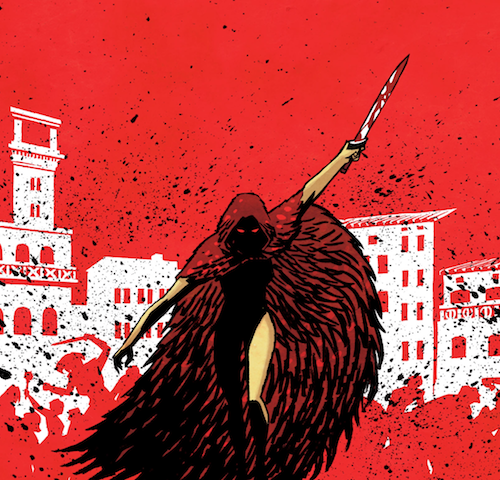 Azzarello is a good writer and the artwork is great. Its definitely one of the better books of the New 52 and I’m glad it hasn’t been ruined like the other New 52 titles that used to be good. It just didn’t click with me is all. There are definitely times that I miss pre-52 Wonder Woman. 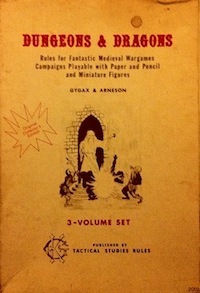 Can you recommend any particular stories from previous runs? As do I. I particularly miss Gail Simone’s run on the books. I felt like she had a good grasp on who Diana is as a character and I’ve always enjoyed Simone’s writing (with the occasional exception here and there).